Thermon Australia offer FLX self-regulating heating cables that are utilised to provide frost heave protection. 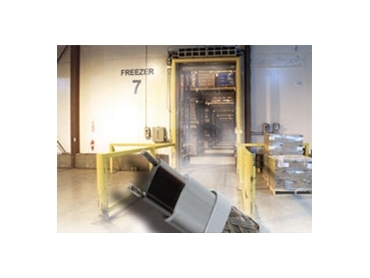 The substrata of freezer floors can endure cold temperatures for a period of time; however, in due course the temperature of the ground will drop below freezing. At this stage, if water is present in the substrate, frost heaving of the freezer floor will occur. When run in conduit within the substrate, FLX self-regulating heating cables keep the ground temperature above freezing and offer efficient frost heave protection. Small or large frost heave protection applications can be easily designed using FLX self-regulating heating cables. A successful heat tracing system installation is a result of proper design and installation of correct materials. The operating voltage of these heating cables is 240 VAC.